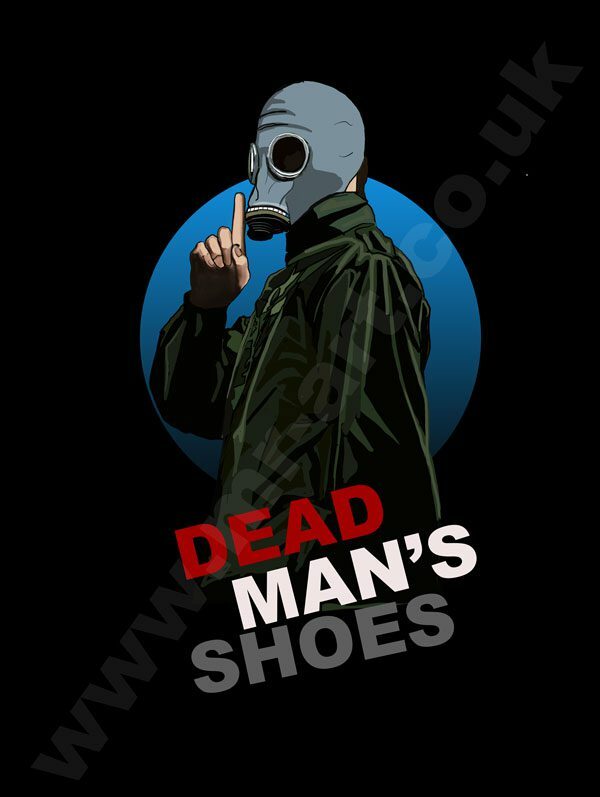 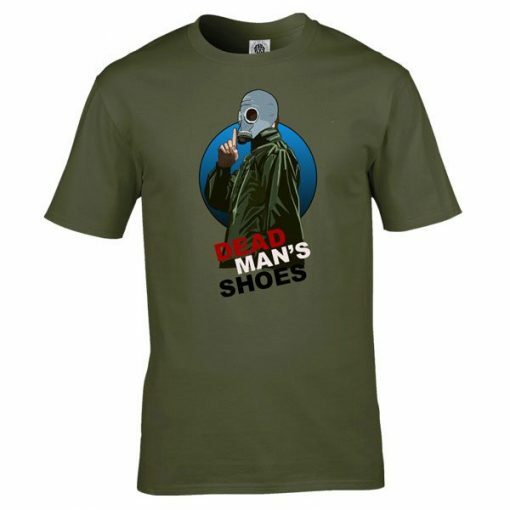 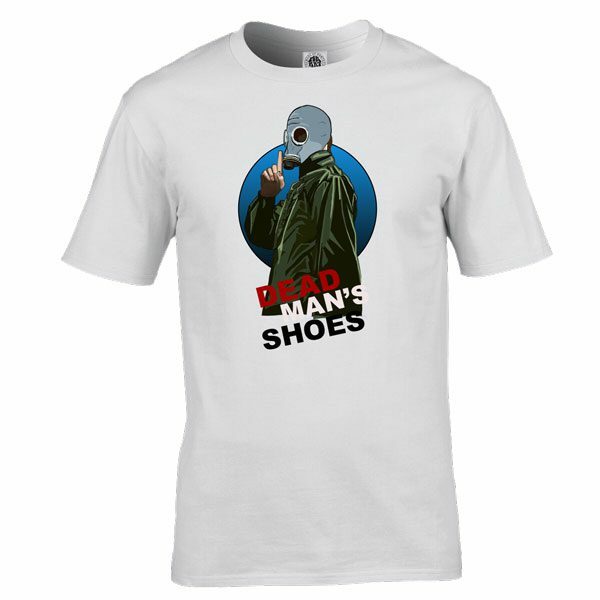 Dead Man’s Shoes is a 2004 British psychological thriller film written and directed by Shane Meadows, and co-written by Paddy Considine, who also starred in the lead role. The film co-stars Toby Kebbell, Gary Stretch and Stuart Wolfenden. The film was released in the United Kingdom on 1 October 2004 and in the United States of America on 12 May 2006. The film was shot in three weeks in the summer of 2003.